For more information on events, see our Upcoming Events webpage! 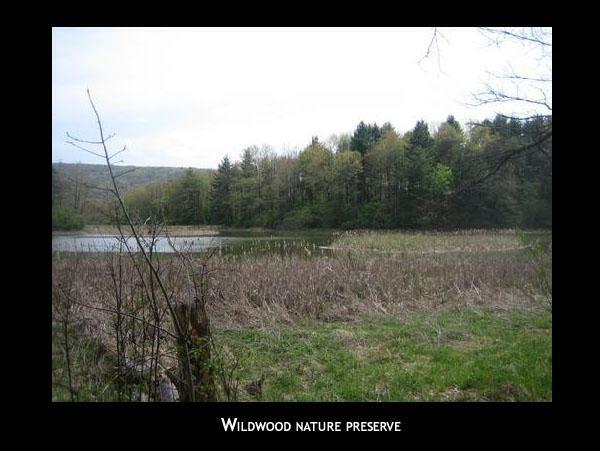 You can see more videos at the Wildwood Reserve Videos webpage! The Carantouan Greenway is a not-for-profit 501 (c)(3) Land Trust and environmental organization that is registered in both Pennsylvania and New York States. Officially formed in 1995, we are in our 20th year working to educate and connect our communities to their natural resources. We operate as a public steward in the Upper Susquehanna Watershed, focusing in Tioga and Chemung Counties in NY and Bradford County in PA. The Greenway provides a variety of educational and outreach programs for all ages, with an enthusiastic core group of Board Members and volunteers. Our programs include field trips with a trained naturalist so participants can learn about local birds, trees, wildflowers, geology, vernal pools, and other natural resources; opportunities for public outdoor enjoyment of a 50 acre nature reserve and other walking trails for hikers, birders, anglers, and outdoor enthusiasts; public forums given by local and regional experts covering topics such as Marcellus Shale gas drilling and climate change; a traveling heron photo exhibit; presentations to local clubs, churches and other organizations on topics from “The 40th Anniversary of Earth Day” to “All About Bones”; community river and highway cleanups. We partner with diverse organizations to pursue common goals related to our natural resources, including developing river trails on both the Susquehanna and Chemung Rivers, promoting canoe/kayak float trips, and publishing news on timely environmental topics, all of which enhances our outreach.